In India, they have Taimoor Ali Khan Pataudi, Saif Ali Khan and Kareena Kapoor’s baby son who is the most papped baby ever. 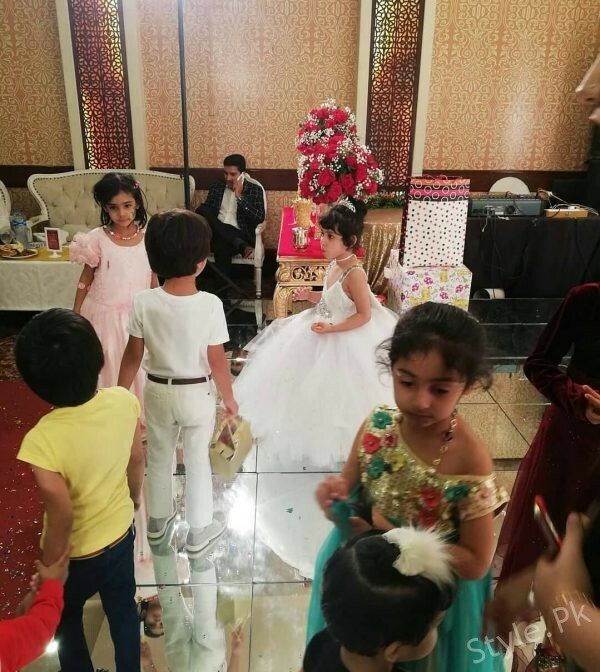 In here, we may have many babies but there is one that can give strong competition to Taimoor is Taimoor’s son. 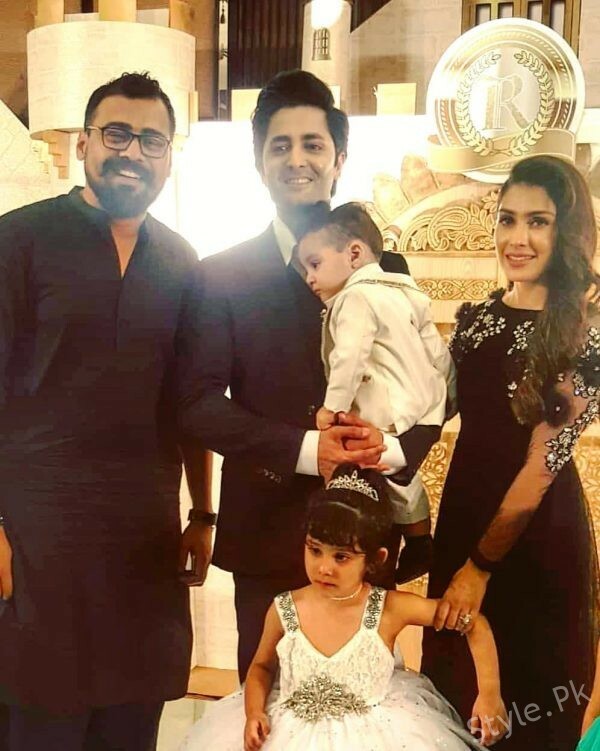 I mean Danish Taimoor’s son with Ayeza Khan, Baby Rayan Taimoor. His teeth have just started to grow and boy does he look cute? Rayan just turned one year and his parents have given him a big birthday party already. 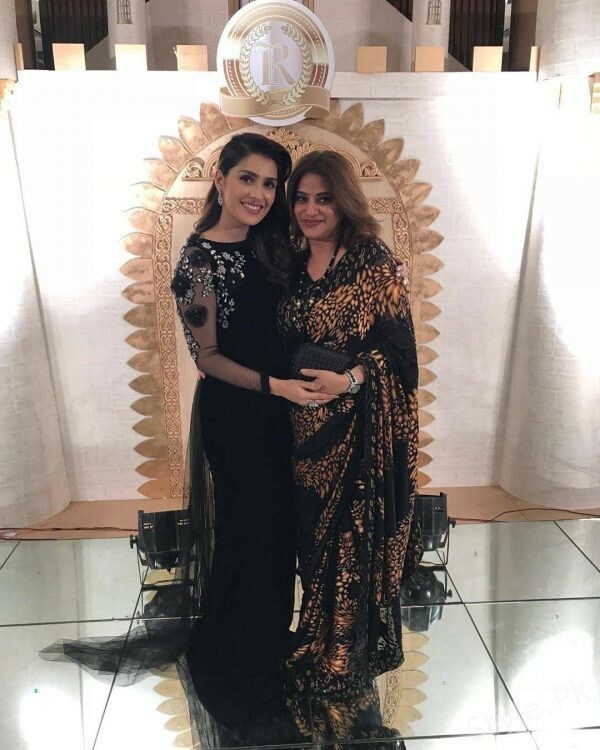 Little Rayan was accompanied to the party by beautiful mama Ayeza Khan who looked beautiful in black. 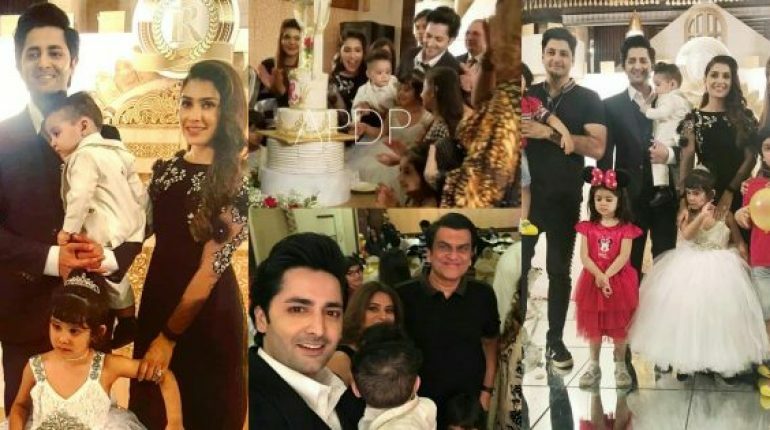 Danish, complementing his wife, also wore black while their older daughter baby Hoorain Taimoor was seen in a white frock. Also in the attendance was Danish’s brother Zahid Taimoor. Zahid has also modeled for some brands but never got into acting. 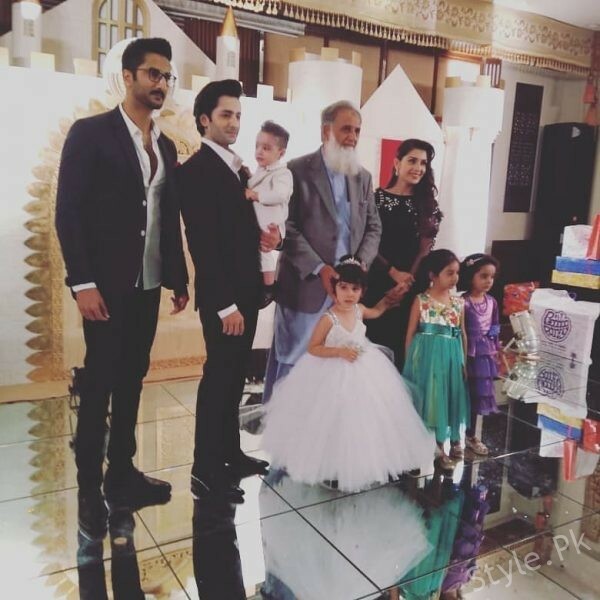 Rayan’s grandfather, Danish and Zahid’s father, also attended the birthday party. 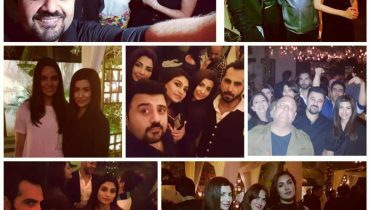 Apart from their family and close friends, many celebrities from the entertainment industry attended the party. 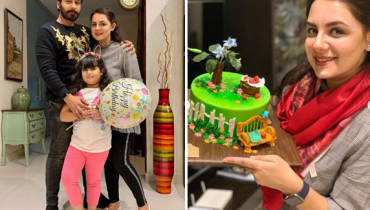 Abdullah Kadwani, Mariam Mirza, Nida Yasir with her kids, Syed Jibran and his wife Afifa Jibran also attended the party. The party looks grand and everyone seemed to enjoy themselves. 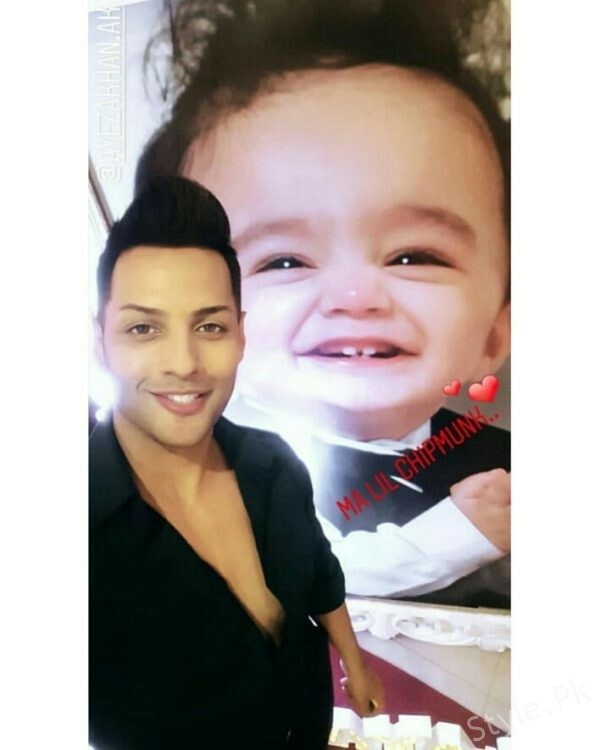 Even baby Rayan is seen smiling in some of the photos but he is just one year old and got tired. His photo of sleeping on daddy Danish’s shoulder is the cutest.